We want to congratulate and offer our support to those videographers who braved the vile rodeo supporters. 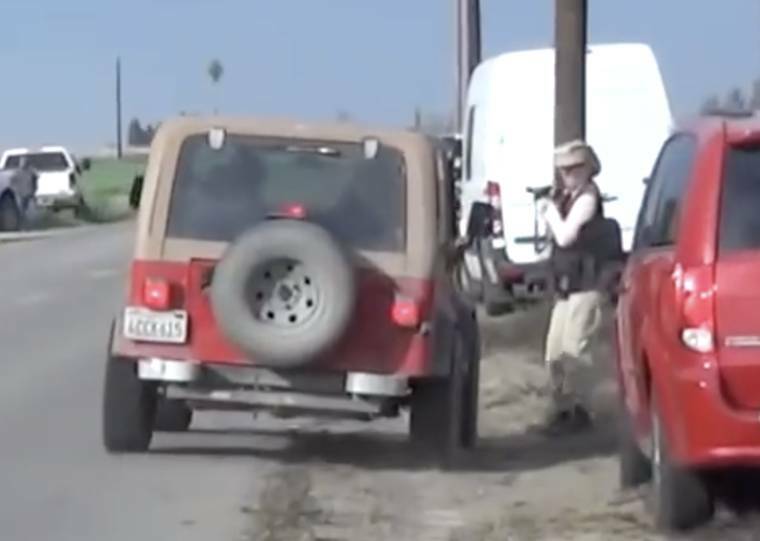 We know what it’s like to face down furious animal abusers first hand, and are including links to a number of videos showing our own experiences. 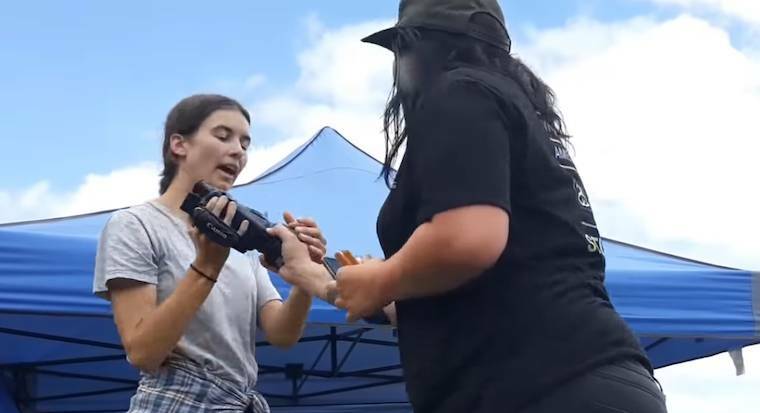 Radio New Zealand has published a story about how video documenters at a recent rodeo were harassed and assaulted by thuggish rodeo supporters. The story notes that the rodeo had a "high definition camera ban.” It’s funny how those who abuse animals are so fearful of that abuse being seen that they resort to banning cameras. This attempt to cover-up acts of cruelty, just like rodeo itself (and repulsive rodeo supporters), is another export from the bowels of the American rodeo industry. The message rodeo is sending is this: We cannot defend our abuse so instead we will stop you from exposing it. It seems that no matter where in the world you are, there will be those who are so hateful and depraved that they will use violence to protect their sickening abuse.